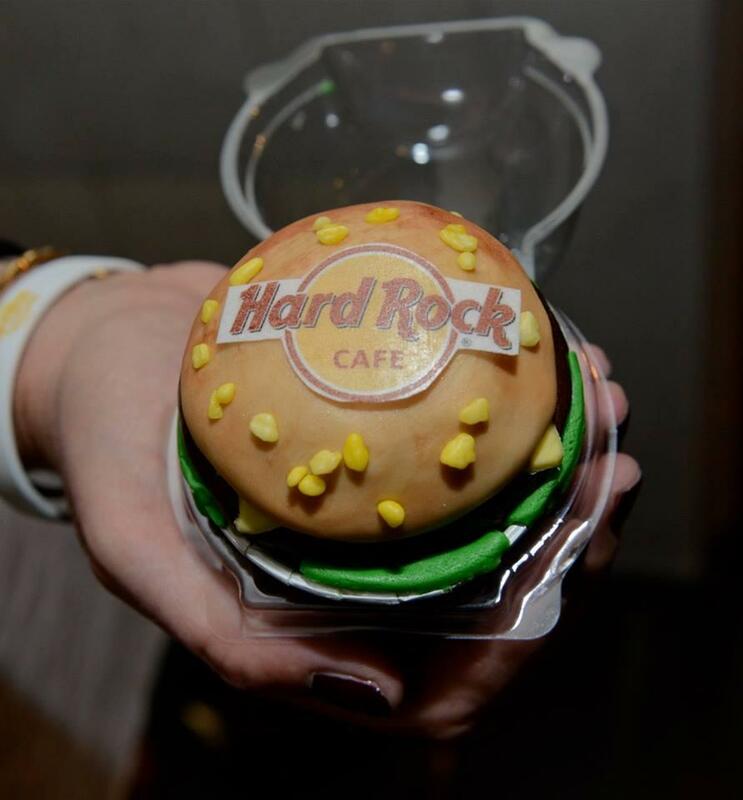 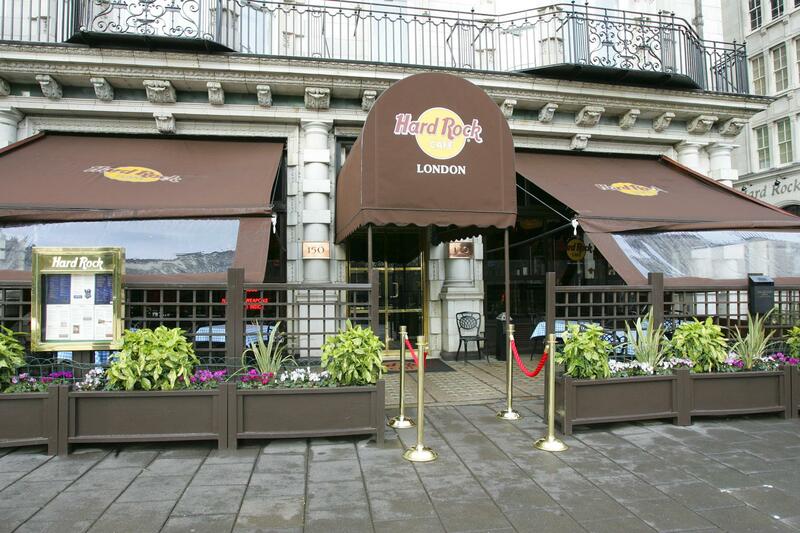 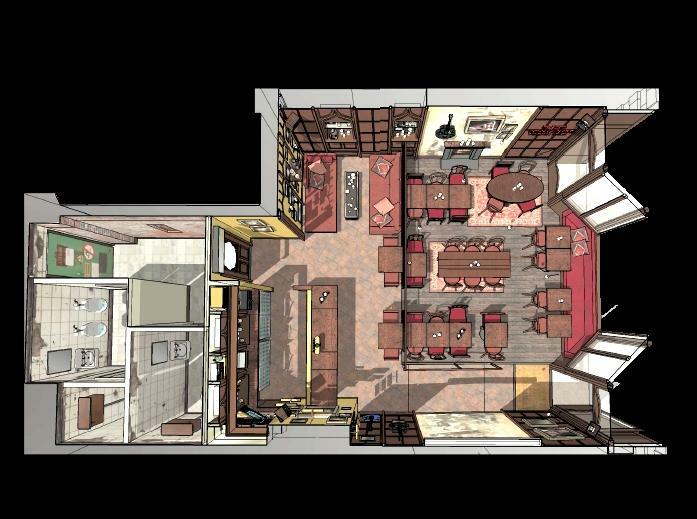 The Back Room Bar is Hard Rock Cafe’s hidden gem… and we want to let you know about it! 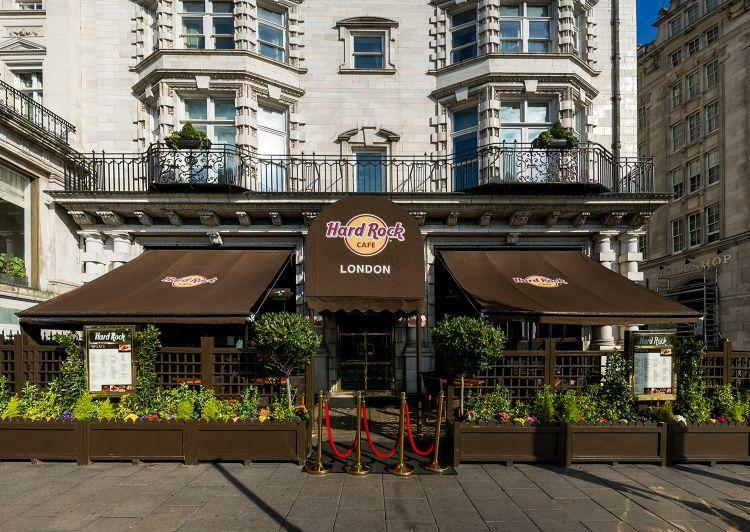 Located in an area known for its wealth and excess, very few would expect to find such an understated and music-orientated hang out in the heart of Mayfair. 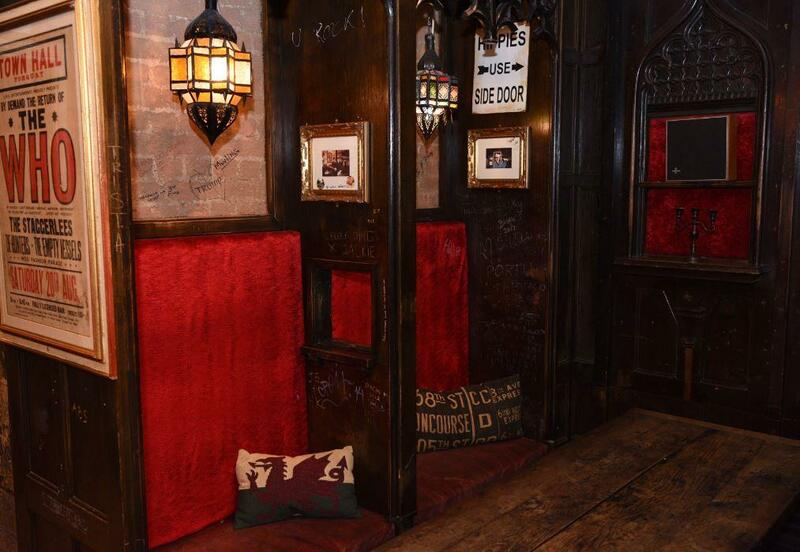 With a variety of vintage and iconic memorabilia, including copies of Melody Maker from 1971, an original tour poster for The WHO, and a customised confession booth that forms part of the seating arrangement. 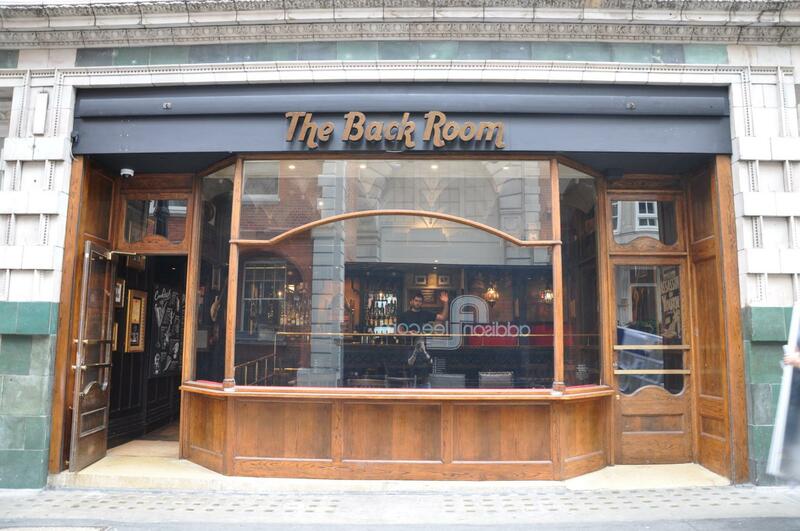 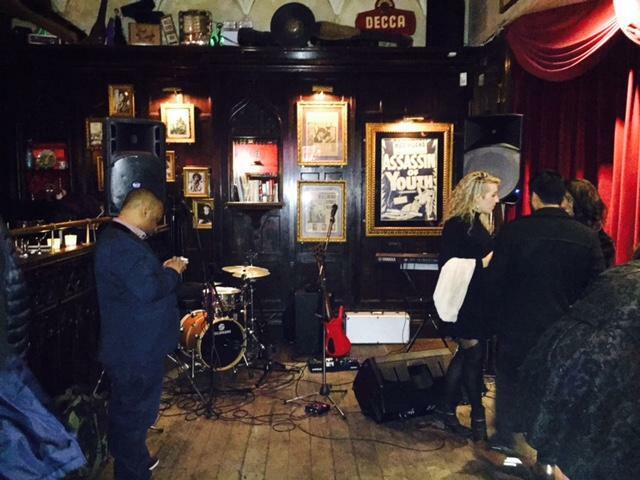 The Back Room Bar provides an intimate rock’n’roll haven for the Rockstars amongst us. 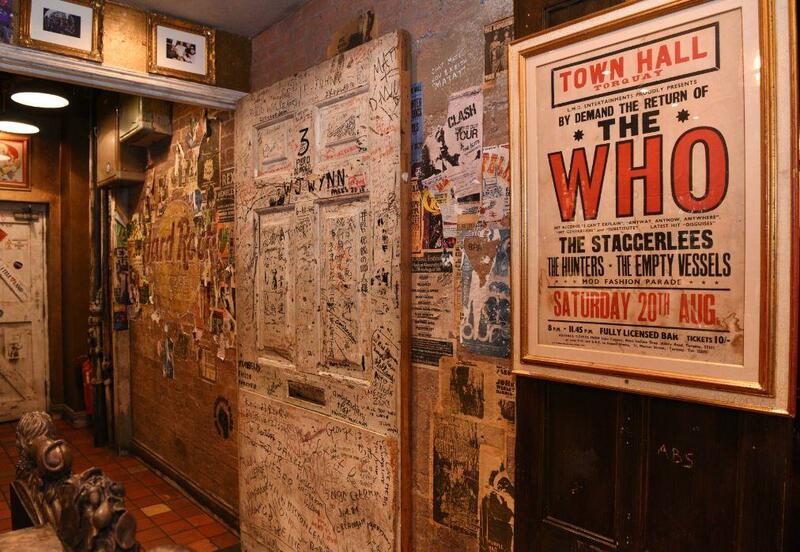 The piece du resistance, however, is a door from the famous Apple Studios, signed by none other than The Beatles. 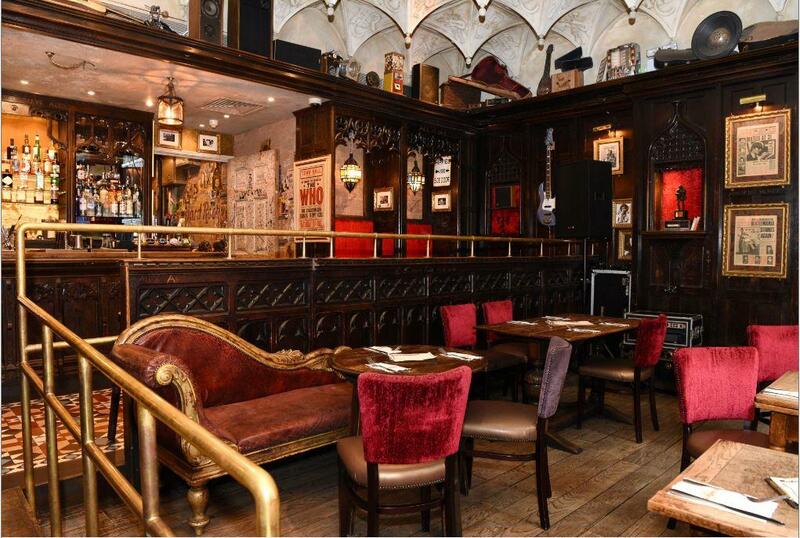 Tucked away on Old Park Lane, The Back Room Bar offers a great selection of pizzas and an impressive array of adventurously named cocktails, as well as draught beers and exquisite wines. 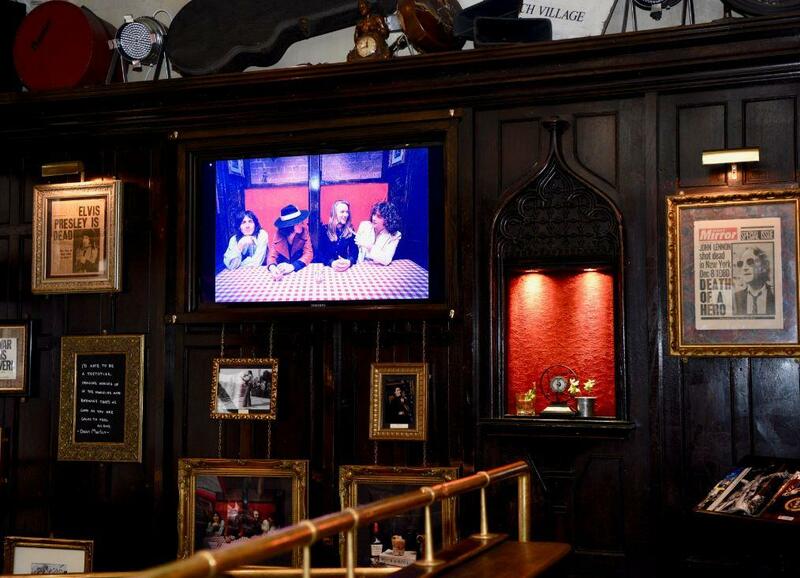 Perfect for relaxed meetings, Presentations, Corporate Hospitality and Live Sports Events shown on our huge plasma screen, we offer a complete package that oozes “cool” in its charismatic surroundings.